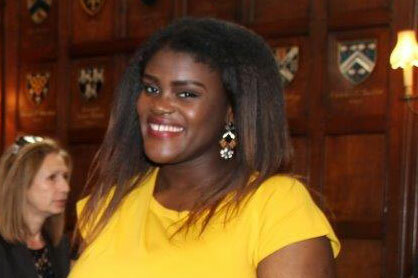 I chose Law because of the skills it provides one with - the ability to comprehend difficult and complicated concepts whilst synthesising large amounts of information are skills that I developed on my degree. These are transferable to any job but also important if you want to excel in your day to day living. Also, I believe the knowledge base allows you to pursue any career you want with ease: you can go into the business world, politics or public sector and will already have some relevant insight in these fields. It really does provide you with a wealth of opportunity. I chose City because I was impressed by its connections to businesses and law firms in London. Furthermore, I was drawn to the many electives that they offer to students, allowing for breadth and scope that makes the University unique in comparison to other institutions that offer limited modules. There were a lot of activities to partake in at City. During my degree I attended several presentation evenings and workshops with law firms. There were also many panel evenings with those in the legal industry (and indeed other sectors) that proved to be very insightful and allowed me to network with those within the City. What have you been doing since graduating in July 2014? I am currently completing my Masters in Law, with a specialisation in International Trade and Investment Law. I will begin a 12 month legal placement with GE this summer. Once the placement is complete I will take some time to travel. The plan after is to complete the LPC, but for now I am taking it one step at a time!